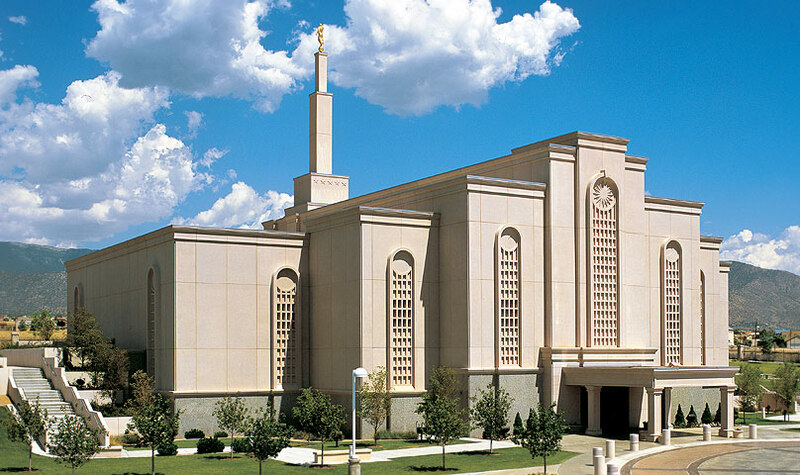 As the seasons change and the weather gets cooler, excitement mounts with the upcoming holidays. While so many are rushing to decorate, and shop for treats and gifts, there are so many who can't afford to decorate or shop for the essentials to get them through the winter. I recently volunteered at a food bank and learned that over 13,000 children in our area need meal assistance over the weekends because their parents cannot afford enough food for those children. Walmart wants to help this holiday season by giving $1.5 million in grants to help local communities across America and to provide basic needs such as diapers, food, coats, etc. And we, as members of our local communities have the opportunity to say where those grants are needed most. 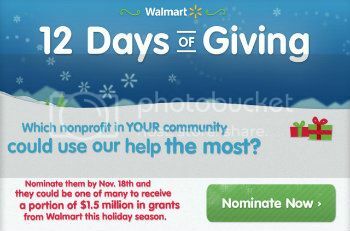 From Novermber 1-18, you can vote for local nonprofits on Facebook, and on December 10th, Walmart will start 12 Days of Giving by announcing where those funds will go to out of those nominated on Facebook. Go to Walmart's Facebook page and click the button "Nominate Now"
Enter your name and email address and click submit. Make sure to go make your nominations by November 18th. I would love to hear which nonprofit you nominated!